Rebecca Moon just wants to play her video games, but with scary noises and odd flashes of light coming from her back yard, she is a little distracted. 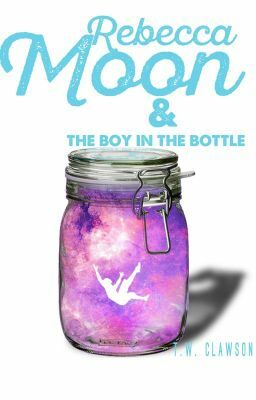 When her cat escapes to her backyard and she sees a group of monsters ready to kill a young boy stuck in a bottle, she is suddenly thrust into a world that she could never imagine. A grand adventure ensues when she decides to help her new friend. Though along the way she will learn a lot about him, it's what she discovers about herself that changes her life.